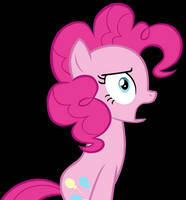 Don't mess with Pinkie. I'm seriously. She's not a pony! She's a giraffe!